(JTA) — An Iranian nuclear scientist was smuggled out of the country and into the United Kingdom in a joint operation involving the Mossad, the CIA and M16, England’s intelligence service. After the M16 and CIA questioned the scientist about Iran’s nuclear program and its future plans, he was flown to the United States, the Sunday Express reported. 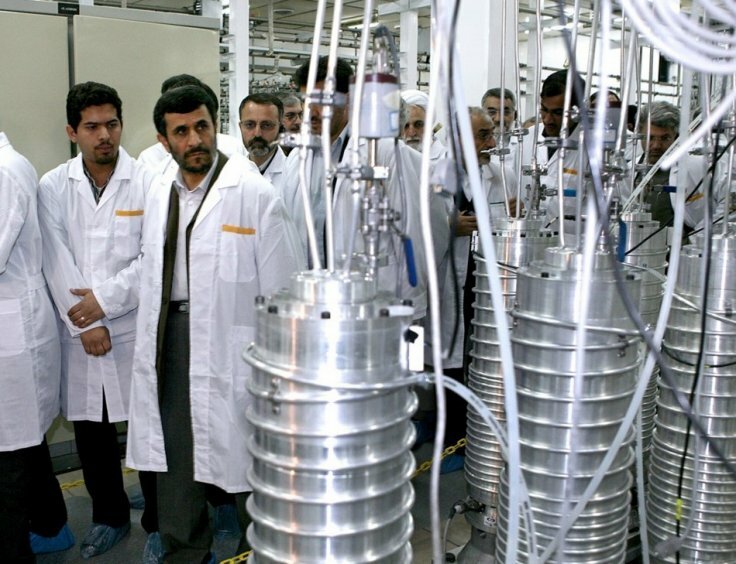 The unnamed scientist, 47, reportedly was an Israeli asset for years who is said to have helped plan the 2012 assassination of Mostafa Ahmadi Roshan, a nuclear scientist and director at Iran’s Natanz uranium enrichment facility. Fearing that the scientist was about to be discovered, the Mossad smuggled him out of Iran in December after hatching the plan with the other security agencies in October, according to the report. The Mossad reportedly debriefed him before he continued on his journey. “This wasn’t without its challenges. His absence was noted quickly, and we were informed that a special unit of Islamic Revolutionary Guard Corps had been dispatched,” an unnamed British source told the newspaper. England reportedly did not want to be seen as assisting the scientist, since it is still a signatory to the Iran nuclear deal. The scientist got to France and then had to be smuggled in to the United Kingdom. “We couldn’t simply fly him in. Though unusual, it was determined infiltrating him into a group of fellow migrants preparing to cross the Channel by boat offered one solution,” the source said. He joined 11 other migrants on a dinghy that landed on the coast about 30 miles from Dover on Dec. 31. “For our part, we were reassured during our interviews Iran seems to be sticking by the terms of the JCPOA. This is good news,” the source also said.